Pari, that marks the third production film of actress turned producer Anushka Sharma, has released at the box office this Friday. 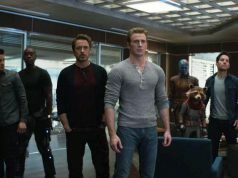 Unfortunately, the film has received mixed reviews from critics as well as the audience and passed the opening weekend overall on an average note despite decent pre-release buzz among fans. 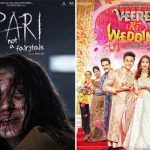 Directed by debutant Prosit Roy, the horror film Pari got failed to impress the critics, while everyone has appreciated the work of Anushka Sharma. 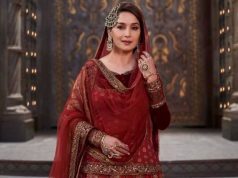 Undoubtedly she has given one of her best performances in the film, that produced by Clean Slate Films and KriArj Entertainment. On the opening day, due to Holi celebration, the film opened to a slow note for morning shows but picked up little from the evening and did the business of 4.36 crores. Then on Saturday, it took a decent jump and minted the amount of 5.47 crores. On the next day i.e. Sunday despite a public holiday, the film remained almost steady and bagged the amount of 5.51 crores. With this, the total collection of Pari after the opening weekend has become 15.34 crores. 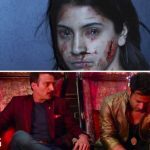 On the other hand, another Hindi offering of this week, Veerey Ki Wedding has got failed to leave any impact on the critics as well as the audience and struggled a lot at the box office throughout the opening weekend. Also, there is no hope of improvement on weekdays. 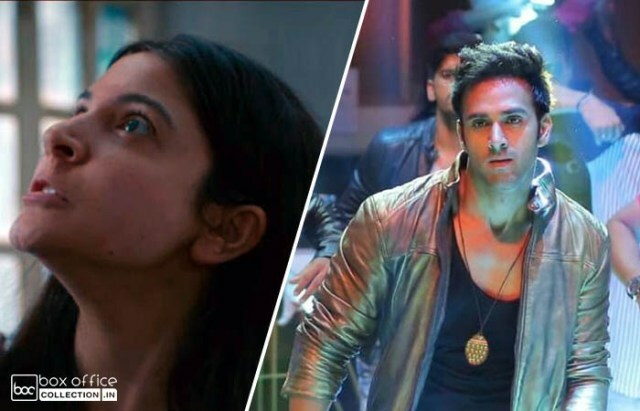 On Friday, Pulkit Samrat and Kriti Kharbanda starrer did the business of only 0.75 crore, while collected 0.80 crore on Saturday. 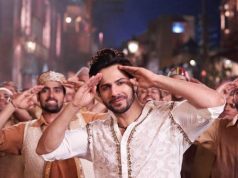 Due to a holiday, Veerey Ki Wedding raked the business of 0.80 crore on Sunday and raised its 3 days domestic total to 2.35 crores.